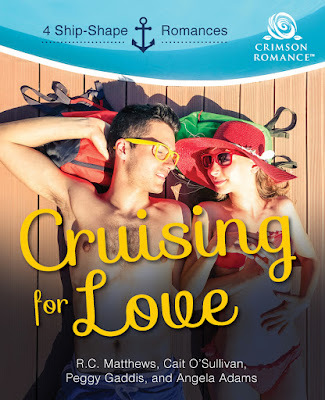 Fabulous and Brunette: Cruising for Love Anthologies: Romancing the Seas by Cait O’Sullivan - Blurb Blitz - Book Sale - Giveaway - Enter Daily! 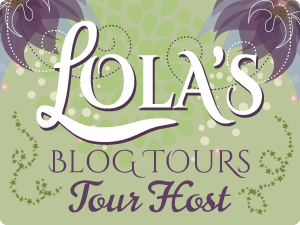 Thanks so much for both the excerpt and giveaway. Thank you so much for making our "Cruising For Love" tour a stop during your day! Thank you for hosting our "Cruising For Love" tour! 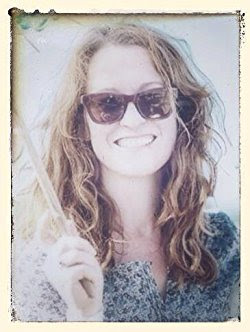 Thank you, Nikolina, for checking out our "Cruising For Love" tour, and for the "share," too! Lisa, thank you for your good wishes and for being a part of our "Cruising For Love" tour! Thank you, Onyinye, for your good wishes, and for visiting our "Cruising For Love" tour! Interesting question...I've never really considered particular authors. What I've always thought about are stories with happy endings. Thanks so much for being a part of our Cruising For Love tour! I'll definitely be checking this out, thanks for sharing! Thank you, Victoria, for your interest in our Crimson bundle, and your support for our Cruising For Love tour!